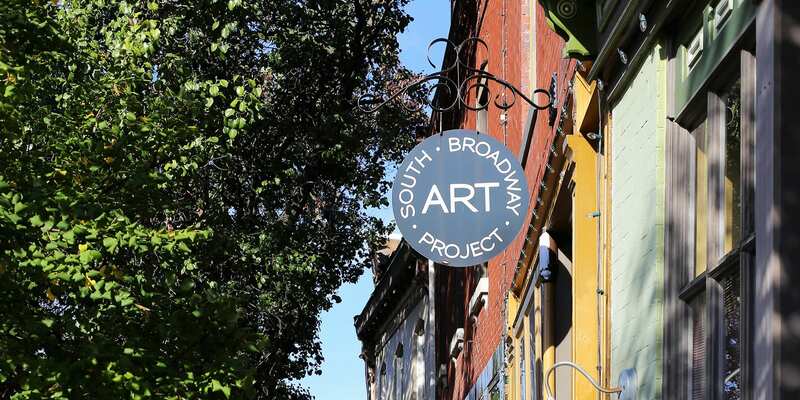 Learn more about South Broadway Art Project’s programs including summer camps, the Teen Apprenticeship Program, open workshops, classes and more. Take some time to shop the SBAP gallery where all proceeds benefit scholarships and community open workshops. This event was updated on February 8, 2019 . See more Arts and Crafts and Marine Villa events.